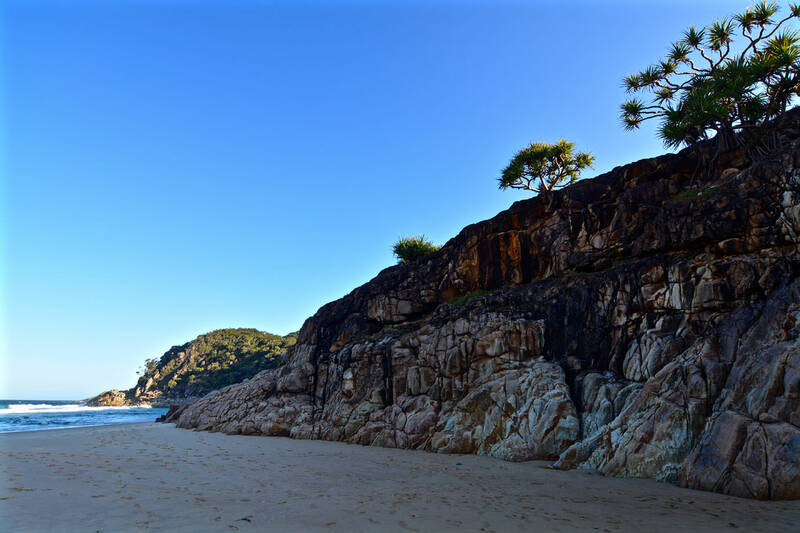 Little Bay is located near South West Rocks in the state of New South Wales, Australia. 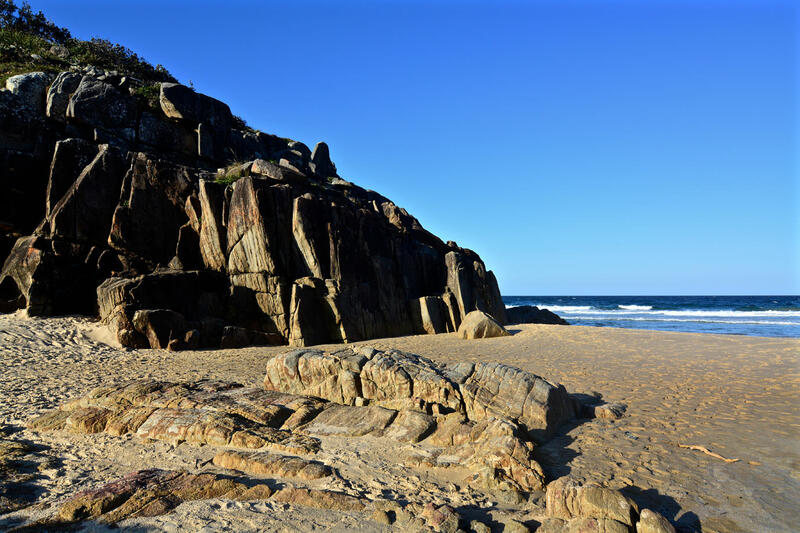 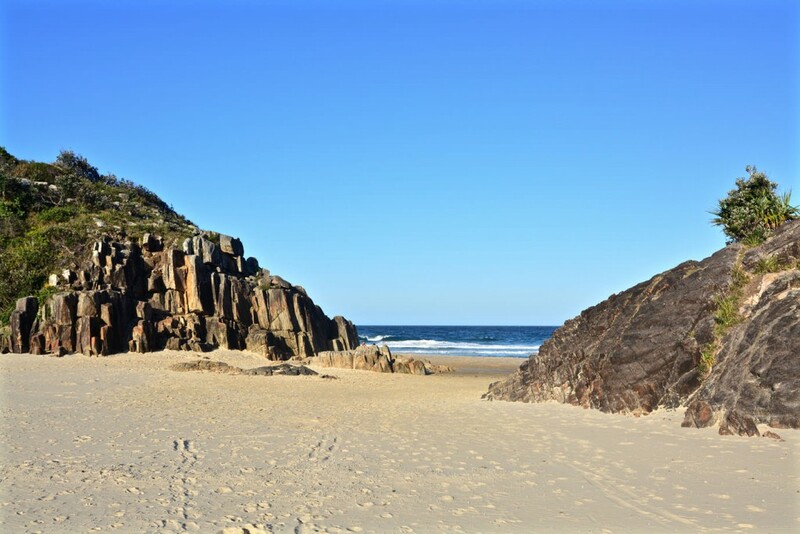 There is a picnic area as well as secluded little beach nestled between granite cliffs. 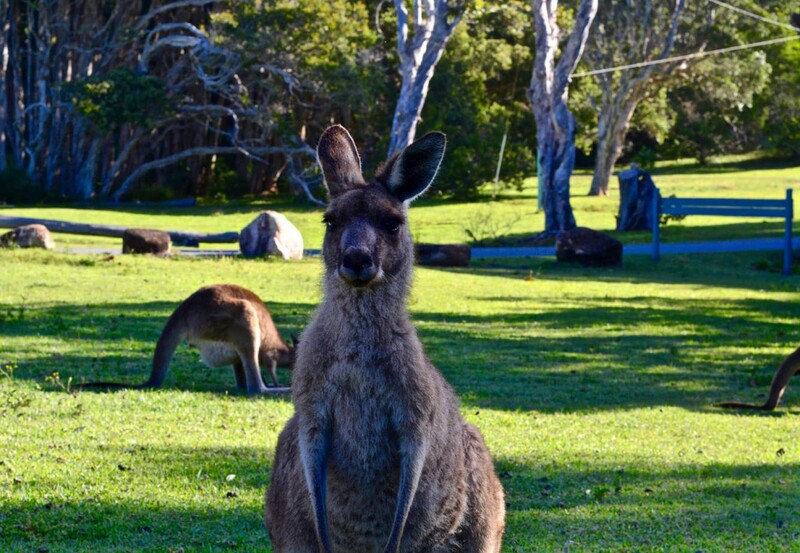 Another special thing about Little Bay is that often even families of the eastern grey kangaroo like to hang out there. 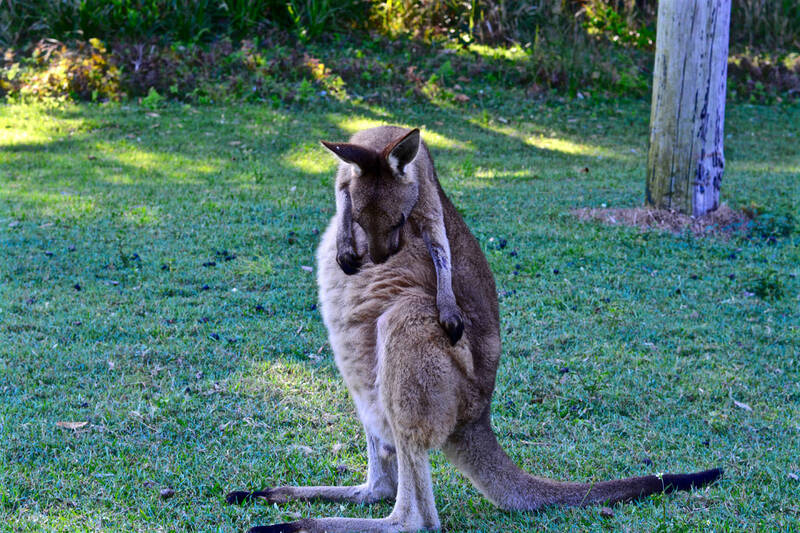 It is also known as the great kangaroo. 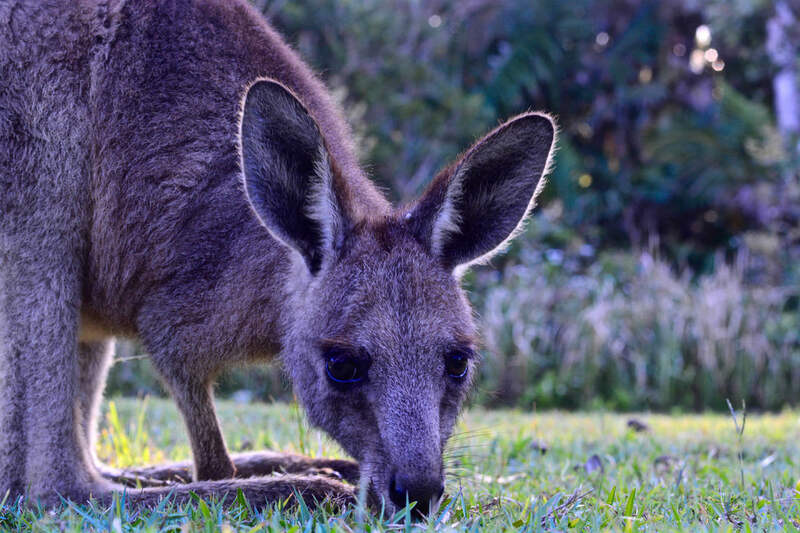 However, even if its name may suggest that it could be the largest kangaroo in Australia, it is not. The red kangaroo is even larger.